“The building inspector had nothing but nice things to say about Everdry"
“It was a pleasure working (or really watching them work) with this crew"
In 2011 my husband and I chose Everdry to water proof our basement. I wanted to re-do our bathroom however my husband won. We always had water in our basement. It did cost however we were surprised in August of 2014. All of our neighbors had at least 18 inches of water in their basement and we had none. It turned out to be a great investment. The service is outstanding and we would recommend them to anyone. We bought our home with the waterproofing already installed and feel confident knowing our basement is protected, dry and comfortable. The humidity control system makes it very comfortable year around. All of the experiences I have had with everdry have been courteous and timely. Everdry did a great job waterproofing my basement. They worked quick, and were very helpful in explaining their services to me. Would definitely recommend! Thank you for promptly coming out and fixing the water issue in my basement. It is hard to find such great and friendly customer service! 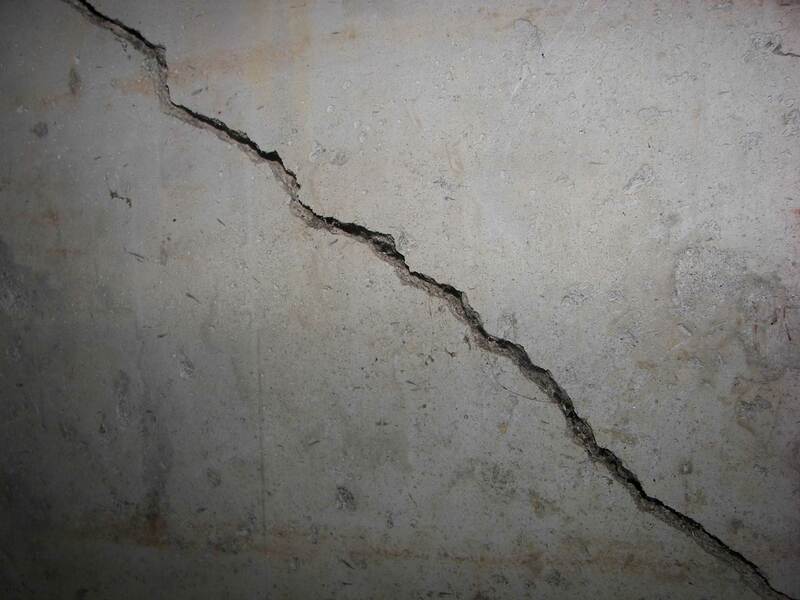 When you’re in need of foundation repair services, you’ll realize that there are several different systems available. All systems have their pros and cons. It can be difficult determining which system will best suit your situation. StablWall is one of the most popular systems used for foundation repair today. If you’re considering it for the repair of your foundation walls, there are several things you should know about it. Consider all these factors and discuss them with your contractor. Ensure that you have all the facts before you make a decision. Read the full article on Foundation Repair in Dearborn, Michigan. Say Good-Bye To Your Wet Basement in Dearborn, MI! Most people count their home as their biggest investment. This is true but in many cases as it continues to age, you need to keep up with maintenance or it will begin to develop some problems. One of the more common problems that home owners deal with is a leaky basement. The National Association of Realtors has indicated that as many as sixty percent of homes that are older than 5 years have this problem. Do You Dread Your Creepy Crawl Space in Dearborn, MI? Let Us Help You! Is your crawlspace full of mold and mildew? Are you experiencing leaks or do you have puddles of water in your crawlspace? 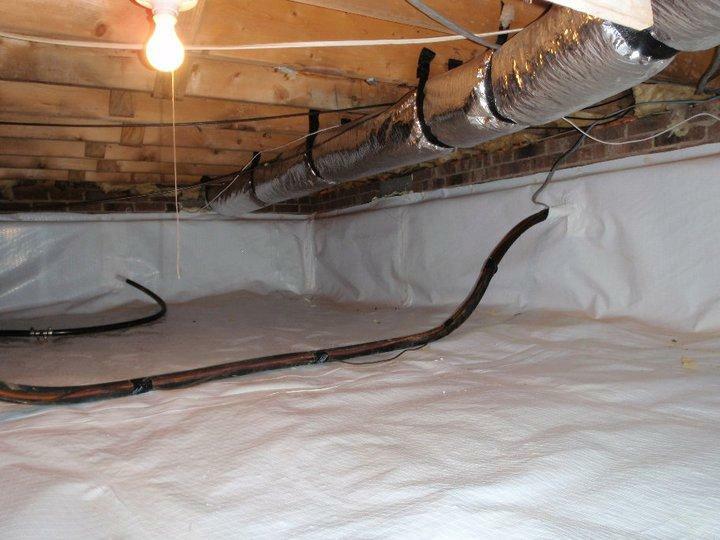 You’ll need to invest in crawl space waterproofing to ensure that the space remains dry and moisture free. There are many DIY kits available for waterproofing of a crawl space. However, the best option is to use a professional crawl space waterproofing contractor. This ensures that the waterproofing is done right the first time round. Many people believe that the air within their homes is great. However, according to the Environment Protection Agency (EPA), the indoor air is actually more polluted than outdoor air. Indoor air quality has a profound effect on human health. However, it is not easy to determine the quality of the air in your home if you don’t know what to look for.